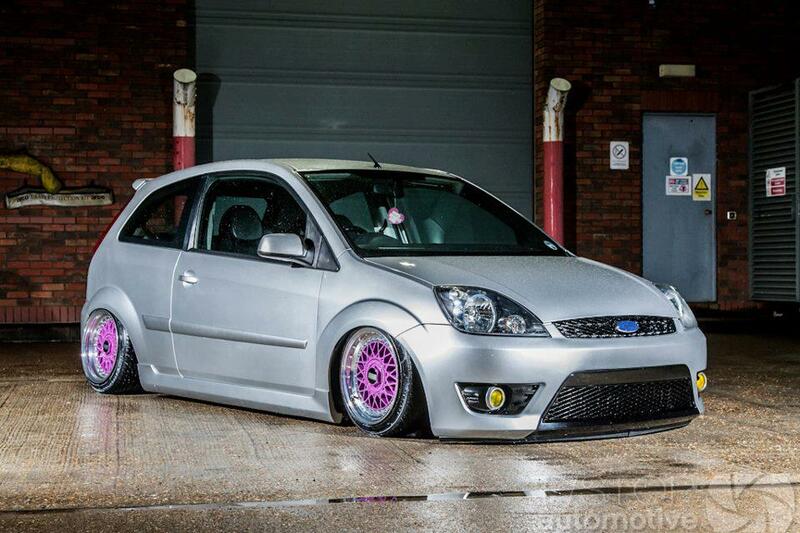 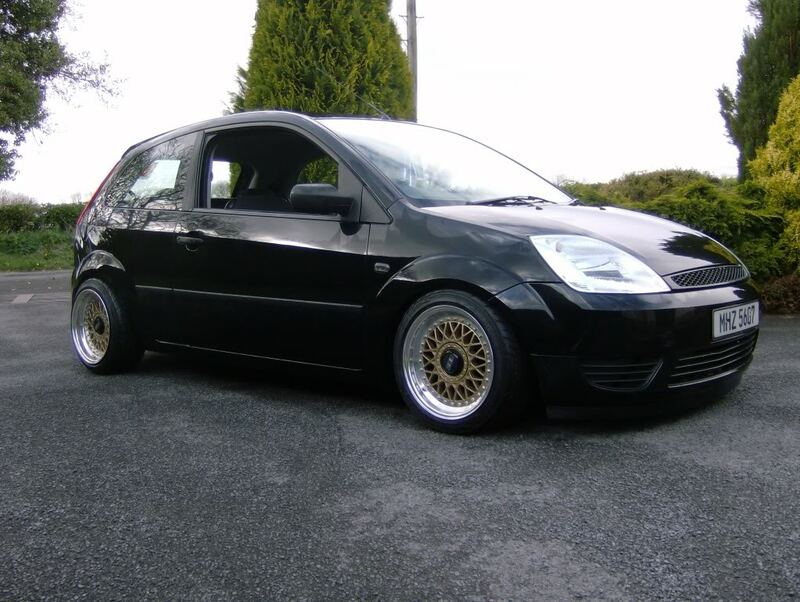 This Euro Spec Ford Fiesta is lowered on a set of staggered BBS RM wheels with gold faces and black hexes. 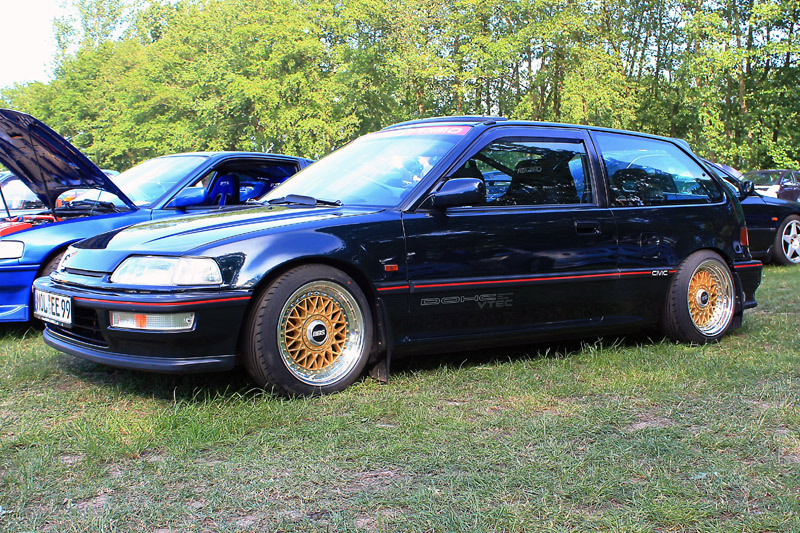 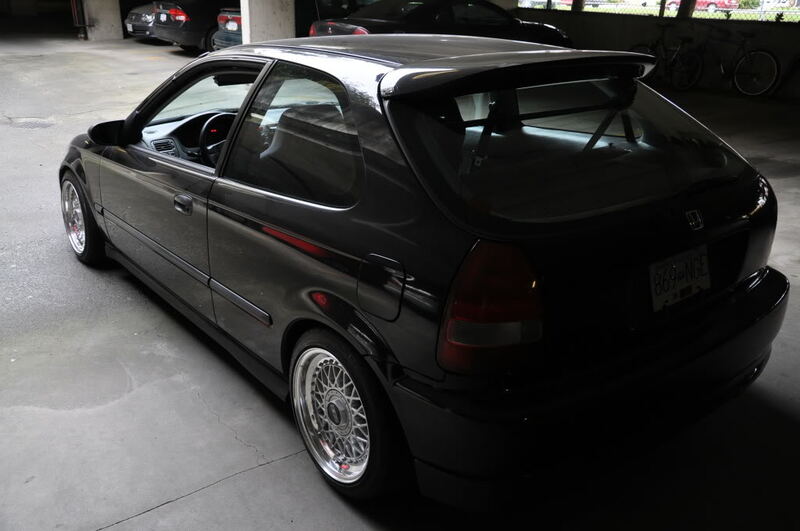 This Black EK Honda Civic Hatchback is lowered on a set of 15×7.5 BBS RM wheels wrapped in 195/45/15 Toyo Tires. 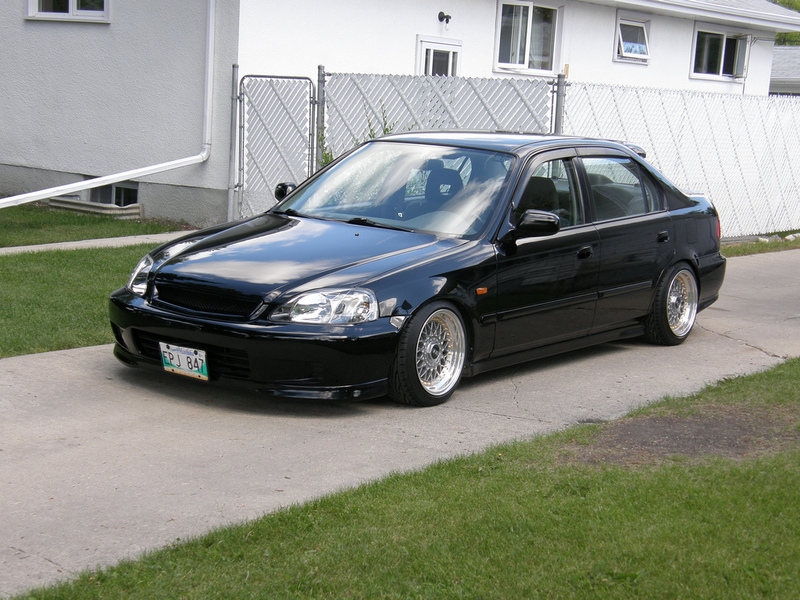 The Civic looks to have a EK Si front bumper, lower front lip, OEM Fog lights and DOHC Vtec power. 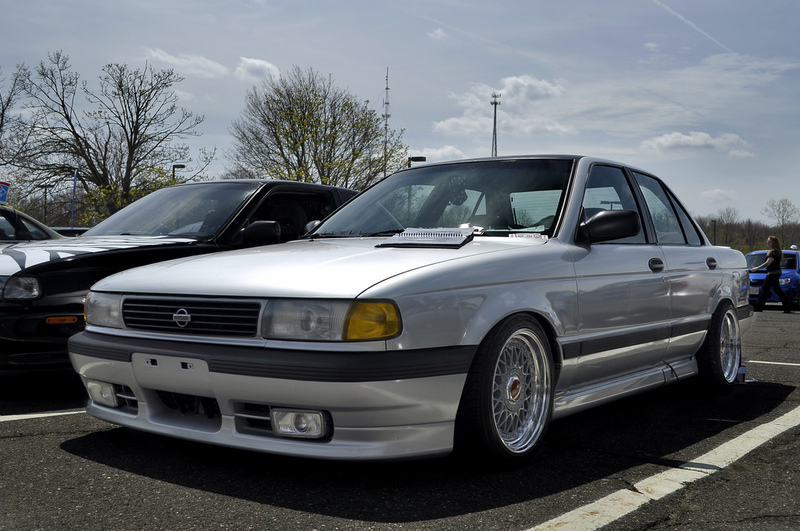 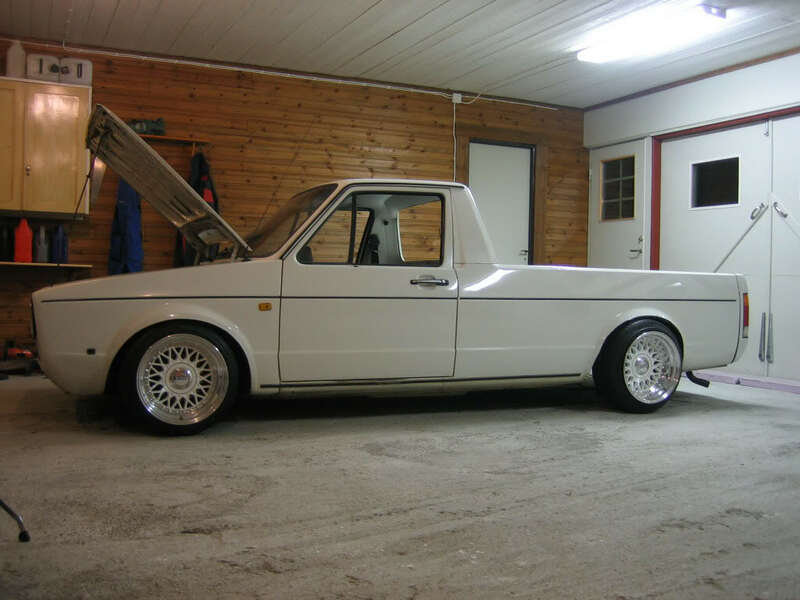 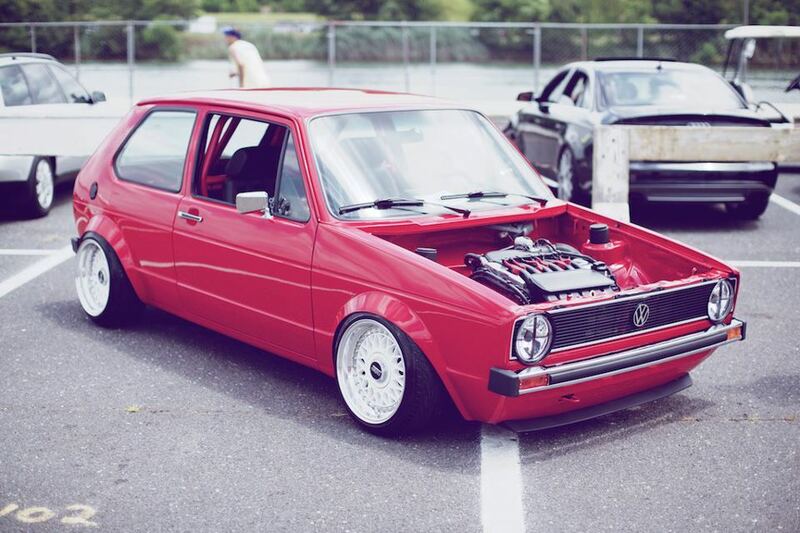 The BBS RM wheels seem to be Relipped as some of the pictures have the BBS RM with wider lips than others.